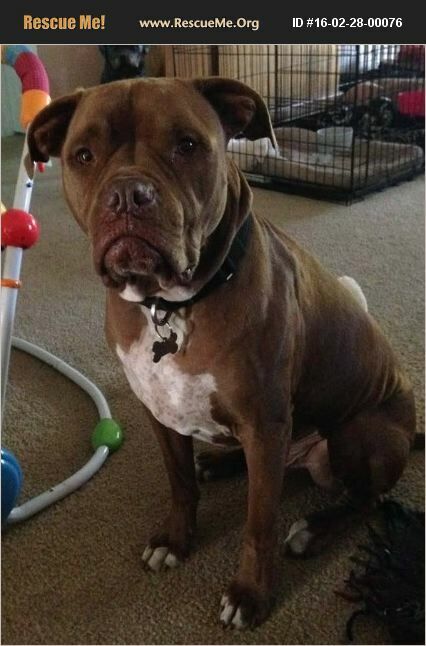 Tyson is a 4 year old Dogue de Bordeaux mix , neutered, up to date on vaccinations, heartworm negative and on prevention. He is a mellow boy who enjoys lounging on the couch ��%BD��%BD��%BDS He does well with cats and smaller dogs. Home check is required and must stay in Brevard County, FL or surrounding area.